Sissy as I knew her was a woman of many talents, she was an entrepreneur along with my grand father Papa Bear Brown. She could fix anything and was an avid do it yourselfer. She taught me how to paint a house the right way. She could always make you laugh. Sissy will be dearly missed. I love you and always have. From the first time I met her I loved her. She was so welcoming to me. We set in the back of the van and had the longest talk. We laughed so much and Obbie wanted to know what we were talking about. We wouldn’t tell her. That was our little secret. She will be missed. 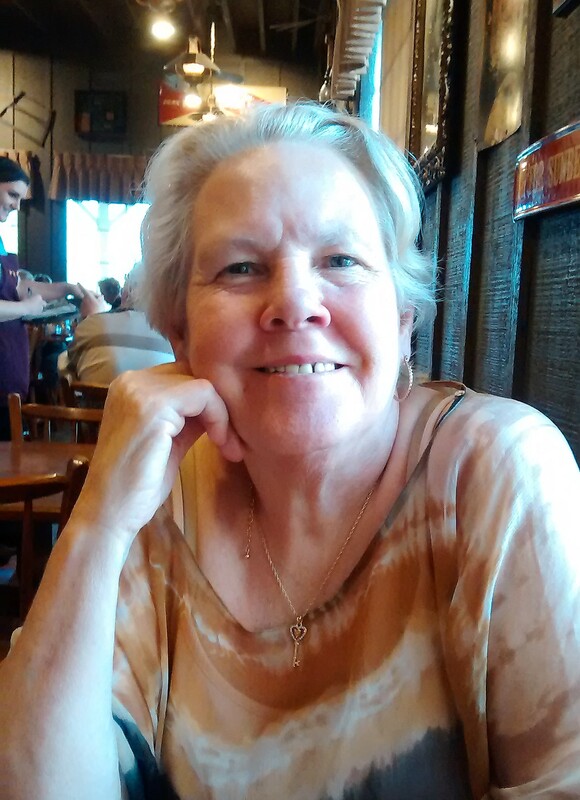 Elizabeth Marie Brown, 71, passed away on April 6, 2019. She was born on November 3, 1947 to John Caldwell and Sarah Headley in Evansville, Indiana. Elizabeth was a very kind and compassionate woman. She retired after 18 years of working in the cafeteria for the school corporation. She loved to cook made wonderful meals for her family. Elizabeth and her late husband owned a sweeping business called Obbie Brown Sweeping Company. They worked and ran the company for over 30 years. Elizabeth was a great caregiver and took care of anyone who was sick. Elizabeth is survived by her significant other for 15 years James Thomas; her children Teresa Hampton, Kimberly (Ron) Johnson, Lashand (Kim) Siebenmorgen, Obbie (Jerome) Holt, Lucky (Kat) Brown; many grandchildren and great-grandchildren; and her two brothers Rick and William. Elizabeth was preceded in death by her husband Obbie Brown; her parents; and her brother Andrew. A graveside service will be held on Wednesday, April 10th at 10 a.m. at Sunset Memorial Park. Previous Charles Edward Perry Sr.